I'm headed to the future of snowboarding. Slowly. 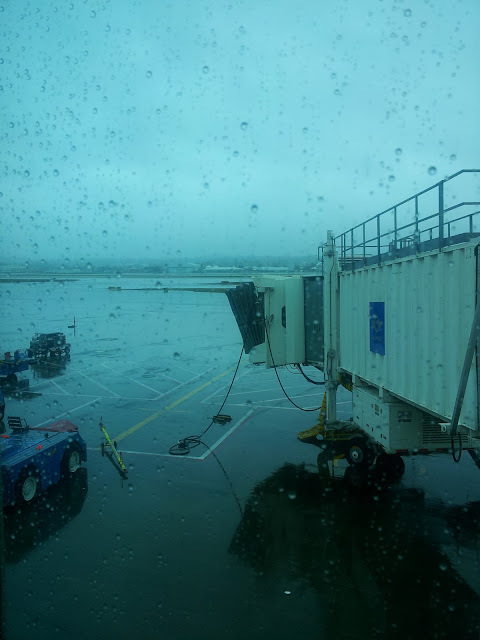 Denver is the destination and the Snowsports Industries America (SIA) Snow Show. Right now I'm stuck at the airport with an hour delay, but free wi-fi. My question to you, fair reader, is a simple one. What do you want to see from this crystal ball? What would be the first booth you checked out if you were at the show? I'm there for four days of convention crawling and two days of on-snow demos, so I'll have a good chance to see all of 2014. I'm sure by the end I'll be checking out handmade children's ski gear from Botswana. Or maybe I'll be rushing to fit in all the good stuff. Did I mention it's my first time at this snow sports spectacular? Yep. Exciting. Stay tuned to the blog, the twitter (@boredyak) and the instagram (boredyak) for all the updates. give rumorator a hug for me.